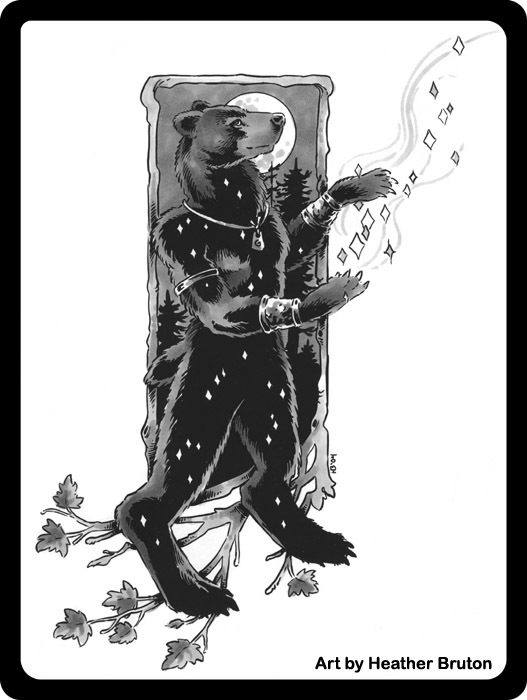 Nominations for the 2008 Ursa Major Awards, the furry fandom's biggest awards, are now open. The Ursa Major Awards are presented every May to greatest furry works that year. Prizes are given to anthropomorphic films, books, comics, TV programmes, fanzines and computer games. You can choose up to five different nominations for each category, although you do not have to submit anything if you do not feel like it. For extra help, the site has its "Recommended Anthropomorphics List" containing a list of furry works other people have suggested, that may be of interest. Not surprisingly, we at FurteanTimes.com want to get in on the action. Our previous incarnation as The Furtean Times is up on the Recommended Anthropomorphics List for the fanzine award. Last year, we failed to get a nomination, but hopefully this year will be different. Following our change last year, it looks unlikely that we will be allowed to enter this award again, so this is our final chance to get this prize. Please vote for us. Nominations are open until 28 February. Yes, but as of yet no award has been given for that category.